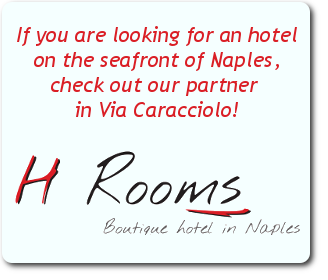 If your date is confirmed and it is certain, choose the offers PRE PAID andsave 10% of the price for your stay in Naples. The hotel’s historic center glamorous and fashionable a stone’s throw from the numerous and countless monuments is only THE FRESH GLAMOUR ACCOMMODATION. 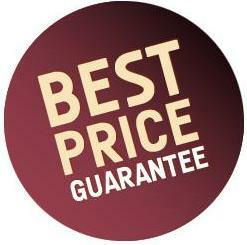 If you pre-pay by card or bank transfer, we will offer you a discount of 10%! A weekend in May, ideal time and warm, pleasant temperatures and free entrances to museums, will allow you to better appreciate the city of Naples and its historic center, small streets and shopping street of viaToledo and Via Chiaia, via Filangiere all very close by THE FRESH. 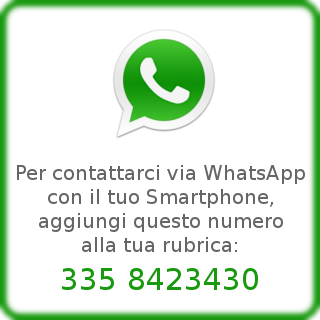 Info and contact +39 081 0202255 we ar elocated in Via Donnalbina n. 7, a step away from the historic center and 5 minutes from the port Beverello to leave for Capri, Ischia and Procida or the underground sea for Sorrento and Positano! The pre-paid offers a no-refund in case of cancellation, the total amount of the stay, being pre paid will not be refunded.